If you are reading this, you are probably much like me and always looking for the perfect boot. 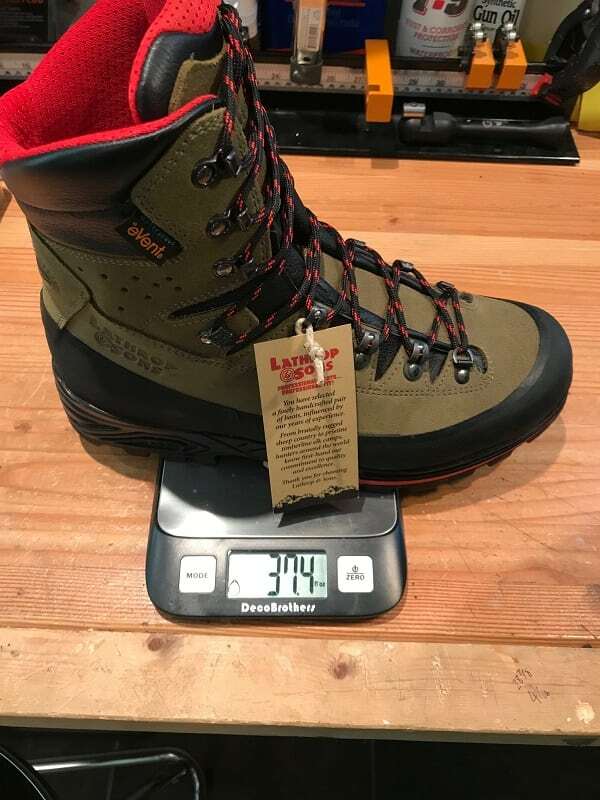 That one magical boot that will fit like it was molded around your foot, weighs next to nothing, provide all the support you need regardless of how heavy your pack is, provide perfect traction in every terrain, never let your foot get wet, and to top it off it needs to last a lifetime. That isn’t asking too much is it? I have tried more boots than I care to admit, some have performed great and some have failed before ever hitting the trail. When I was asked if I’d like to review the Lathrop & Sons Custom Boot System, I was apprehensive but agreed to give it a shot. I never thought I needed a custom fit boot. Even though when I was younger and ski racing, getting custom work on my ski boots was just part of the process. I didn’t think that my feet were messed up enough to warrant the cost and time to do a custom fit hunting boot. I would soon learn that having a custom fit boot might just get me closer to finding that one perfect magical boot. 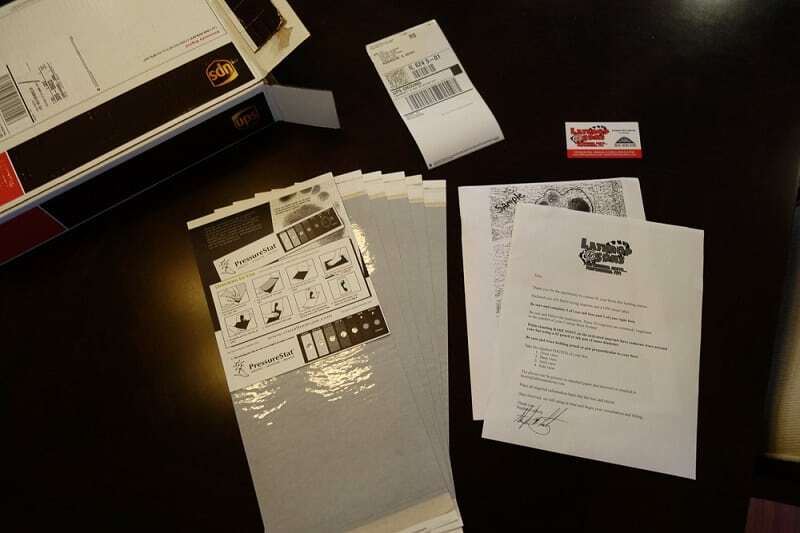 The Lathrop & Sons Custom Boot System starts with their 3D Mapping Kit. In this kit are six 3d mapping imprint sheets and detailed instructions of what you need to do with them. 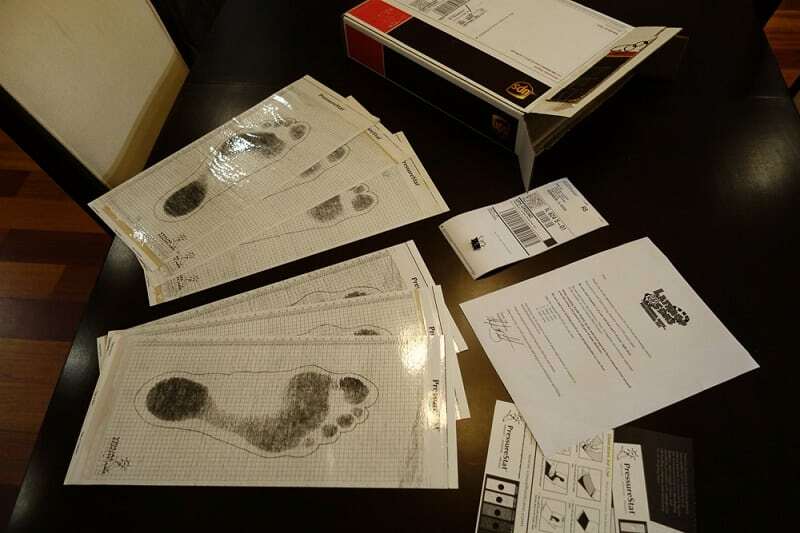 Instructions of what types of photos you need to take of your feet and a pre-paid return label to send back the imprints/tracings of your feet. The process was easy with help from someone to trace your foot so you can stand straight up to ensure a good impression. The next step is a phone consultation with Lathrop & Sons about your feet. You don’t talk with an employee, you talk with an owner. This is a family run business and they take pride in what they do. As a small business owner myself, I appreciated this. Stephen Lathrop and I went over what he saw in my photos and imprints. He noticed a bone that I had broken in college behind my big toe of my right foot. He noticed things I had taken for granted and not given much attention to on my feet. They analyze every inch of your foot! Stephen then began asking questions that would help them better understand my feet and how I would ultimately use the boot. He asked about boots I had used in the past. Which ones worked and which ones had not and how each fit. He asked about foot beds I had used and how they had worked for me. We talked about blisters and hot spots I had in the past. 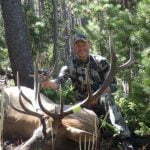 We talked about hiking and hunting styles, how fast I cover ground and what type of terrains I typically find myself in. 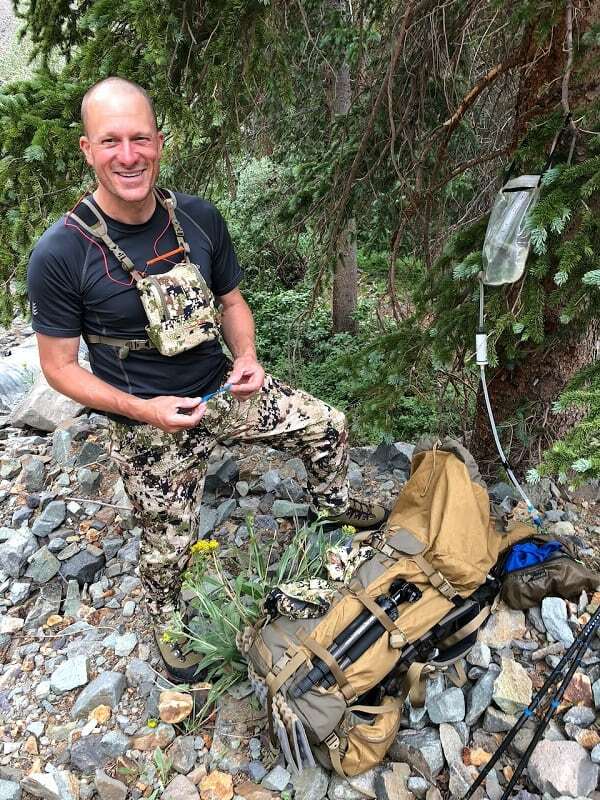 We discussed how many miles I cover in a day and what my backpack weighs on a day hunt vs. an extended backpack trip and even what type of weight I tend to see when packing out meat. He left no stone unturned in the consult, it was lengthy and in depth. 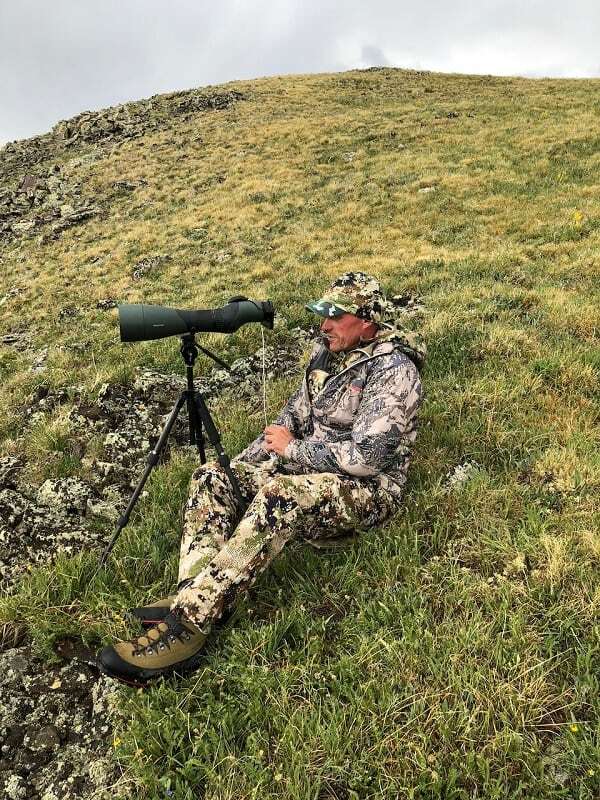 When we were done, Stephen recommended the Lathrop & Sons Mountain Hunter boot with Synergy foot bed. The boots arrived after a few weeks and included were instructions to call in to discuss the fit before I took off on a hike. We went over the fit and feel, discussing different lacing options and what to tighten and where. I came away with new lacing tricks to move the pressure wherever I wanted it on my foot. The roller eyelets create less friction than any eyelet I have ever used and make it easy to adjust the fit on the lower part of the foot. The fit of the boots felt like they were molded around my foot. After going through the process I expected them to fit well but not this well; they literally felt like I was sliding into a slipper when I put my foot inside them. The Synergy Footbeds felt super supportive and very comfortable. The right boot had zero pressure on my previously broken bone that protrudes out. I assumed (and later confirmed) they did custom modification to make room exactly where I needed it. My high arches were supported and there was plenty of width at the forefoot for my wide foot. 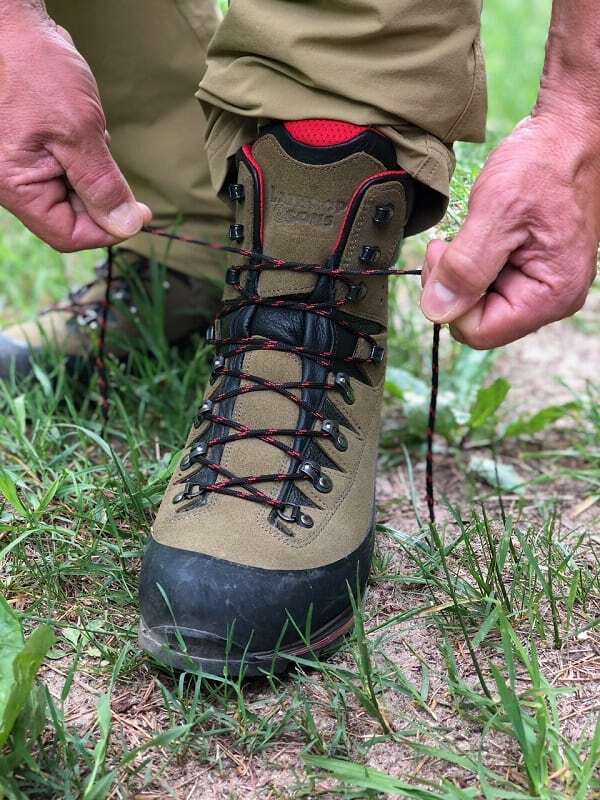 This is a stiff boot that is built to go anywhere you want to take it and when you lace it up, it feels like you could. I was pumped to get out and hike around in them but Stephen had specific directions to “wear them in” rather than “break them in”. I was to start by wearing them inside the house for a few hours. Next was wearing them for a day or two to work and other activities. After a few days of use, a hike was in order. 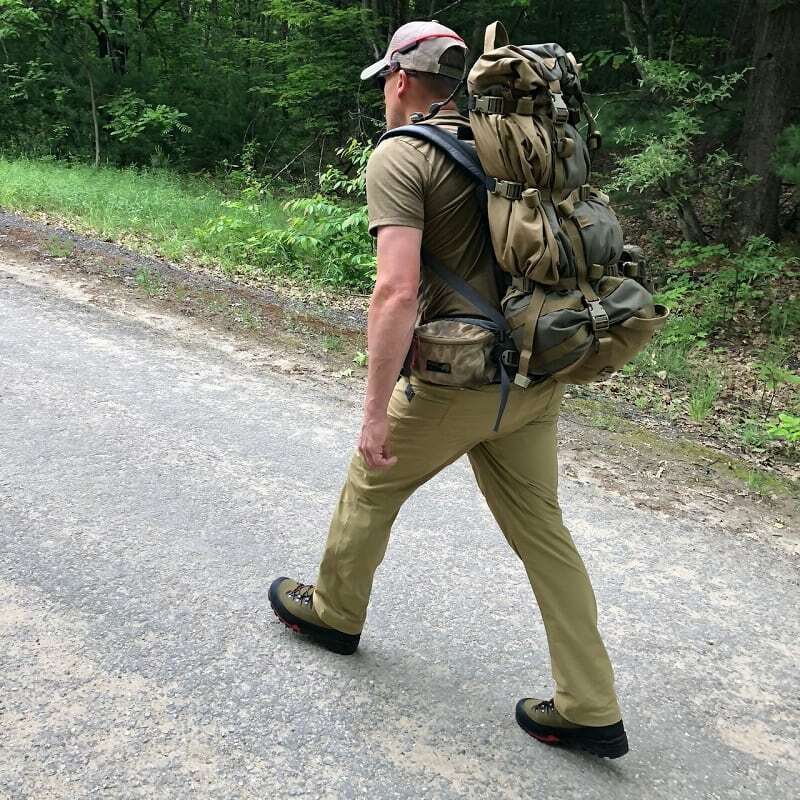 Stephen had recommended light weight in the backpack so I took it easy and did a couple miles with 35lbs; the boots felt great from beginning to end. 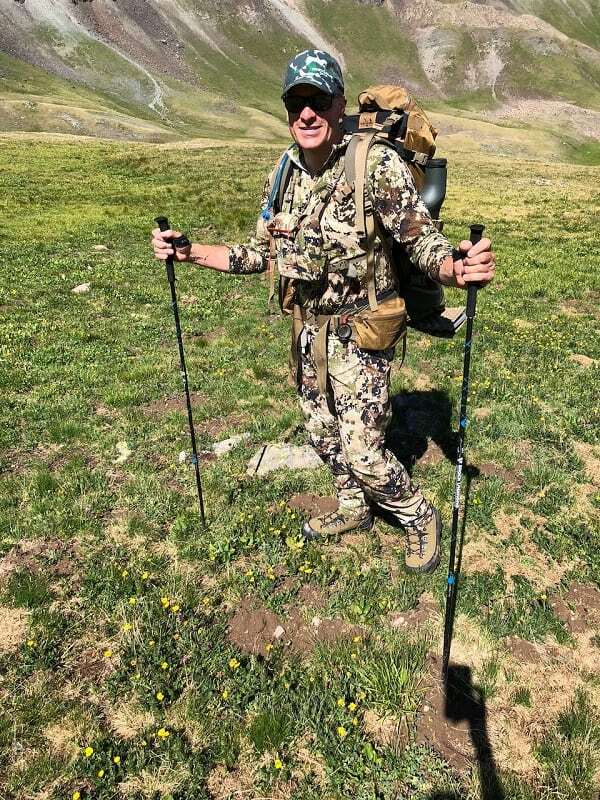 By the time I got to the mountains for my first scouting trip, I had close to 50 miles on the Mountain Hunter just hiking the hills around home. Now it was time for the real test: a week in the high country of Colorado backpacking above 12k’. There, as at home, I was impressed with them every step of the way. No hotspots or blisters of any kind. I did countless stream crossings where the water was over the ankle and never felt any moisture come in. There was a significant amount of side hilling and traversing steep and rocky terrain but the boots worked great no matter where I wanted to go. I covered six to 12 miles every day and my feet felt great. The rocker on the sole of the Mountain Hunter is pretty aggressive and helps you move right along on trail and off. Even though they are heavier than the boots I am used to (2lbs, 5oz per boot in a size 11), my legs and feet never got tired. I think the extra support they offer helps counter the weight. 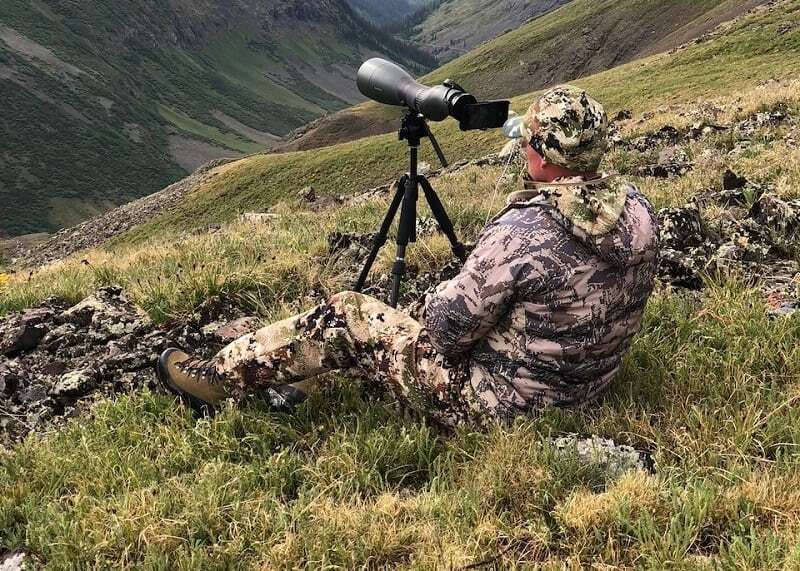 The Mountain Hunter really excels in the steep terrain, in my opinion, that’s where this boot shines. This is a serious mountain boot that you take on the nastiest terrain imaginable. 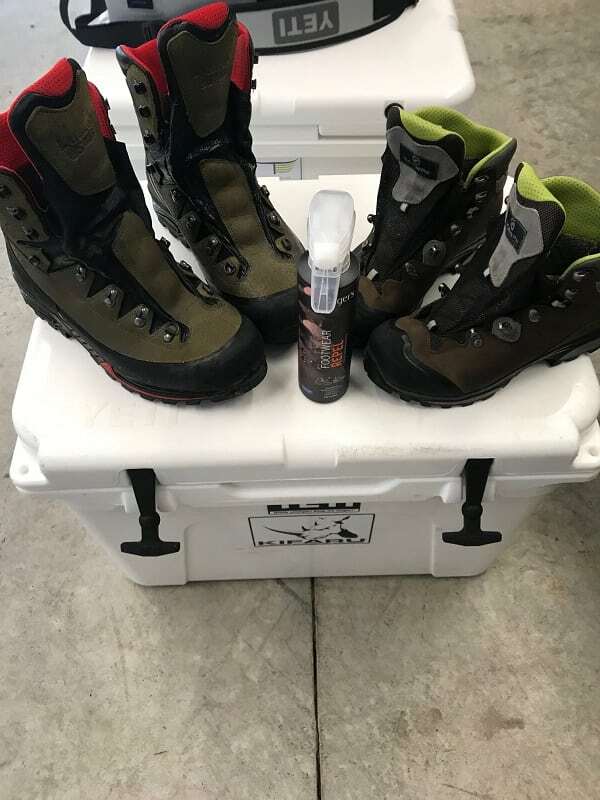 After I got home from the scouting trip, I cleaned up the boots per Lathrop & Sons instructions and applied the Granger Repel that was included with the boots giving them a like new appearance. I liked the entire process of the custom boot fitting system so much that I bought it for my girlfriend so she could get boots that truly fit her narrow feet. 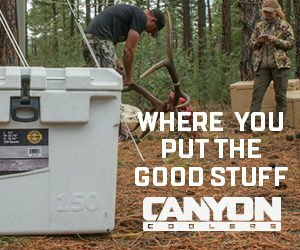 I think everyone could gain from getting the custom boot system, even if you have no problems finding boots that fit. If you are one of the people that have had boot fit issues or have irregularly shaped feet that make it difficult to find proper fitting boots, you owe it to yourself to give Lathrop & Sons a call. 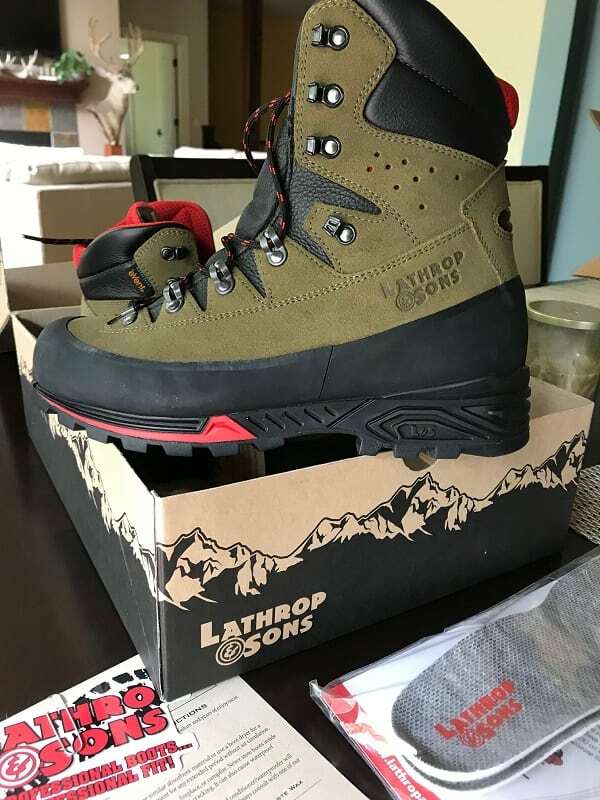 I wanted to get this review up before most seasons opened so that those of you on the fence regarding the Lathrop & Sons Custom boot System might be able to make a decision easier. Because of that, I can’t speak to the durability of the Mountain Hunter boot as I am not through an entire season yet with them. From what I have seen so far, they appear pretty bulletproof and I expect a lot of miles out of them. I will do an end of the season recap video and post it on the Rokslide Youtube channel this winter. You can ask me questions or discuss this article here. 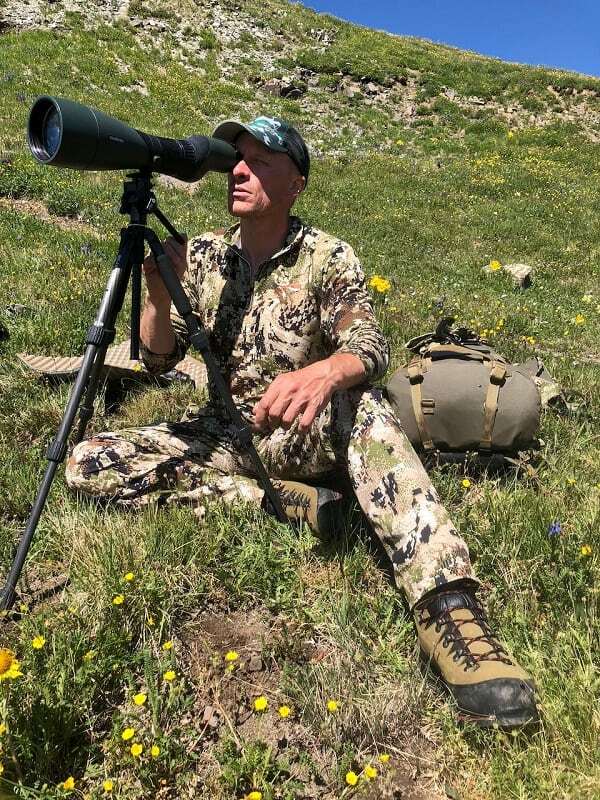 For a second opinion, see fellow Rokslide writer Jared Bloomgren’s review on the Mountain Hunter here.